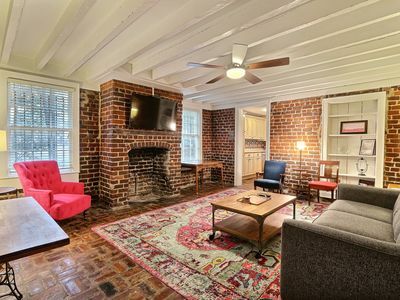 Charm, history, & location! 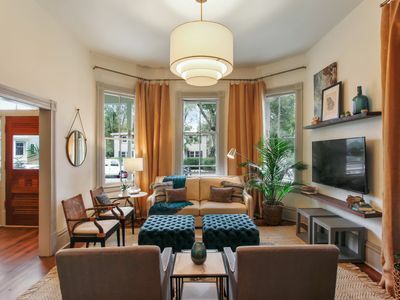 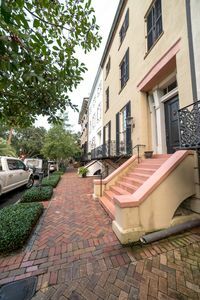 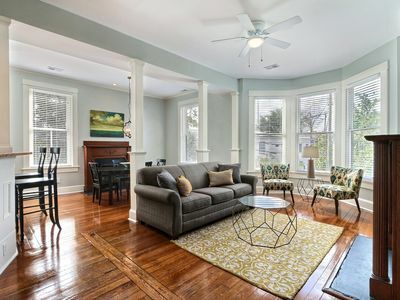 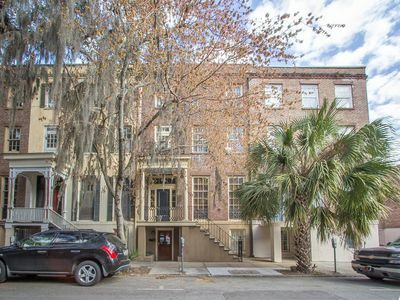 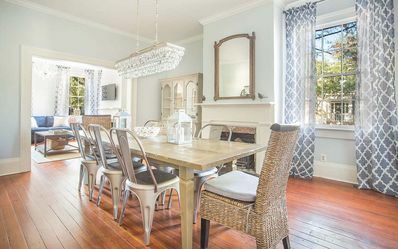 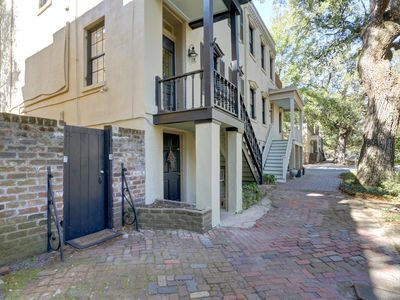 This carriage house gem offers a chance to live in and enjoy Savannah's southern charm and history. 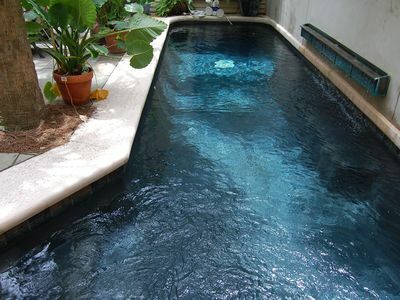 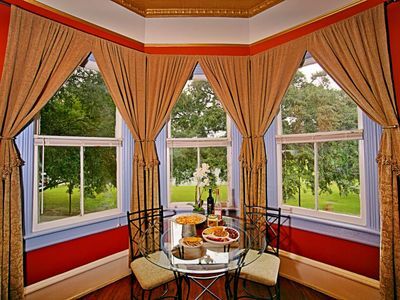 The setting provides year-round beauty and tranquility. 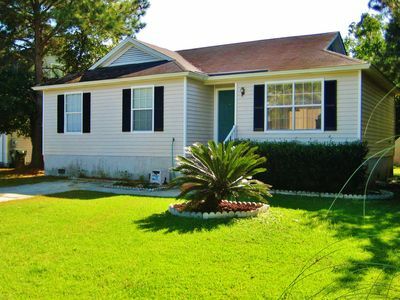 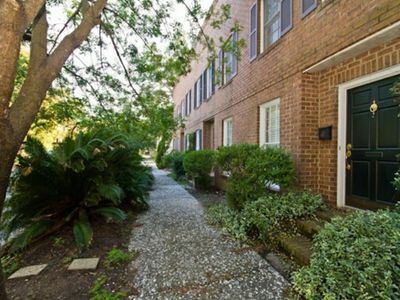 When arriving at this home you are greated by a large closed in courtyard. 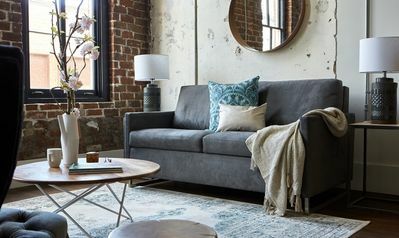 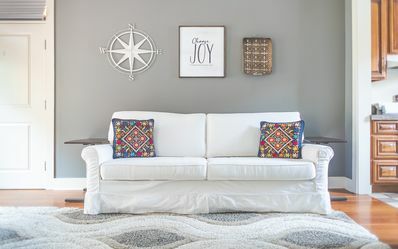 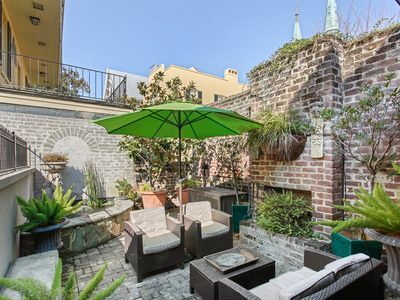 This is a perfect place to sit and enjoy your quiet eveneings or early morning coffee. 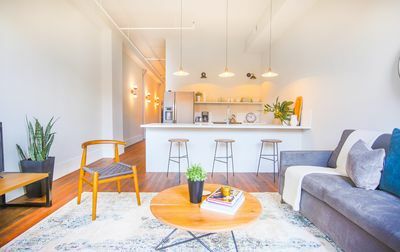 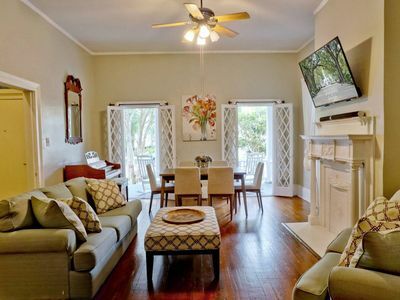 It is furnished elegantly, and has all the comforts of home with a open airy floor plan. 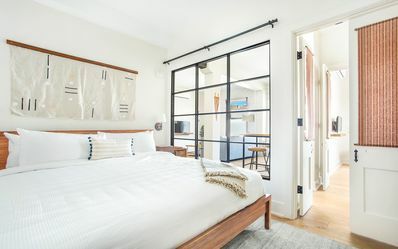 This is the perfect week-end getaway spot. 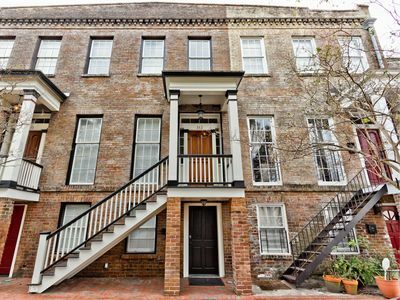 Great size for a family of four or just a group of friends visiting Savannah. 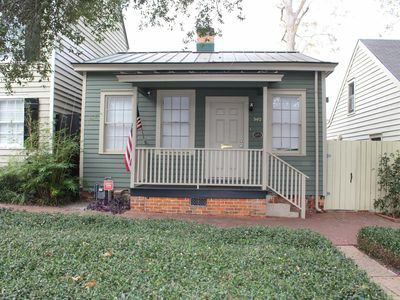 Historic District Cottage on East Jones Street! 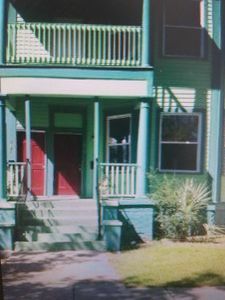 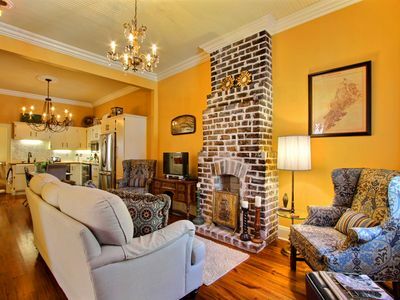 Stay with Lucky Savannah: Charming Carriage House Close To River Street!